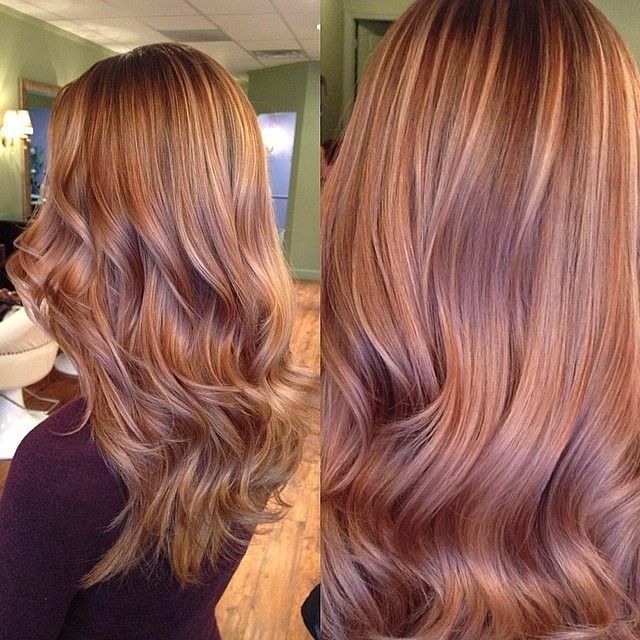 Brown hair comes in a wide range of natural tones from cool coffee to warm auburn-red. 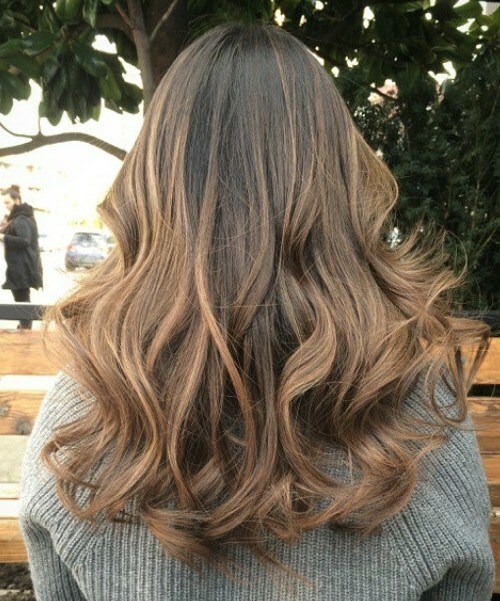 But today’s gallery of trendy brown hair colors shows a whole new range of brown hair colors with a contemporary edge! 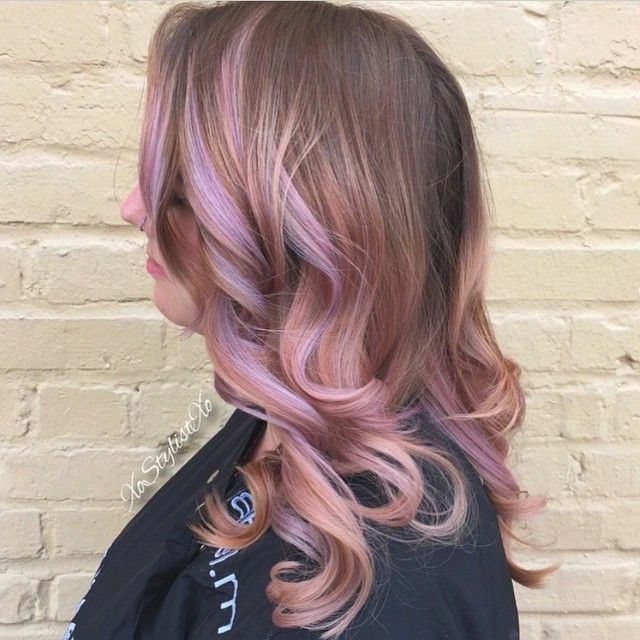 Feast your eyes on this parade of the latest brown hair color ideas from: cool ash-brown, taupe, ice-blue fade, silver-blue ombré, bronde, golden-brown, bright copper, silvery-brown and brown with lilac and green glimmers! 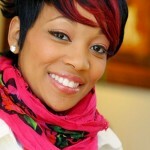 Ash-brown is the latest hair color trend and the perfect way to show you’re different from the crowd! 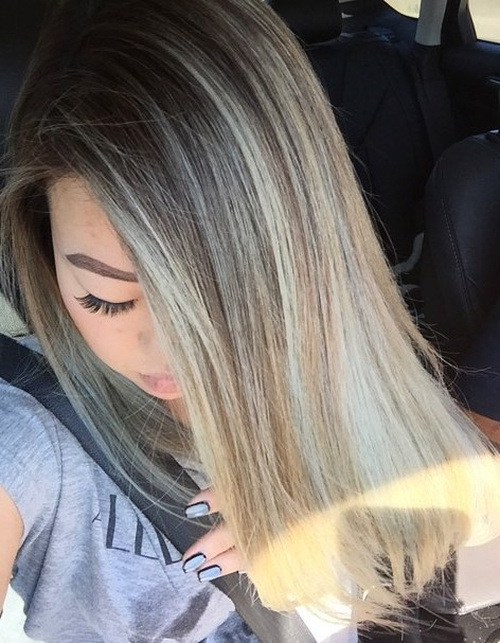 Light-blonde bleaching damages brown hair in the long-term, so you need another color to give it a rest and a fashion up-date. 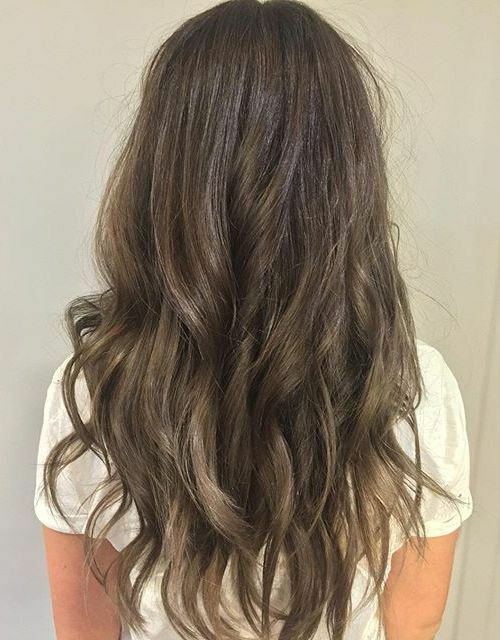 This light ash-brown and taupe ombré is an ultra-cool, new color option! 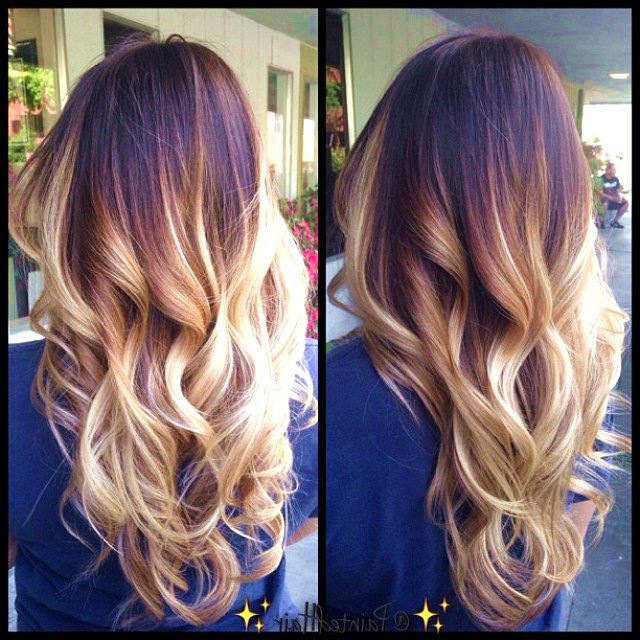 And you can find more ombre hair color ideas here. This extra-long hairstyle is styled smooth down to the last 8-inches and then heavily layered to create a shaggy, choppy texture. And to give the model’s brown hair a contemporary ‘lift’, lots of fine beige-blonde highlights create loads of texture in the ‘bronde’ ombré. 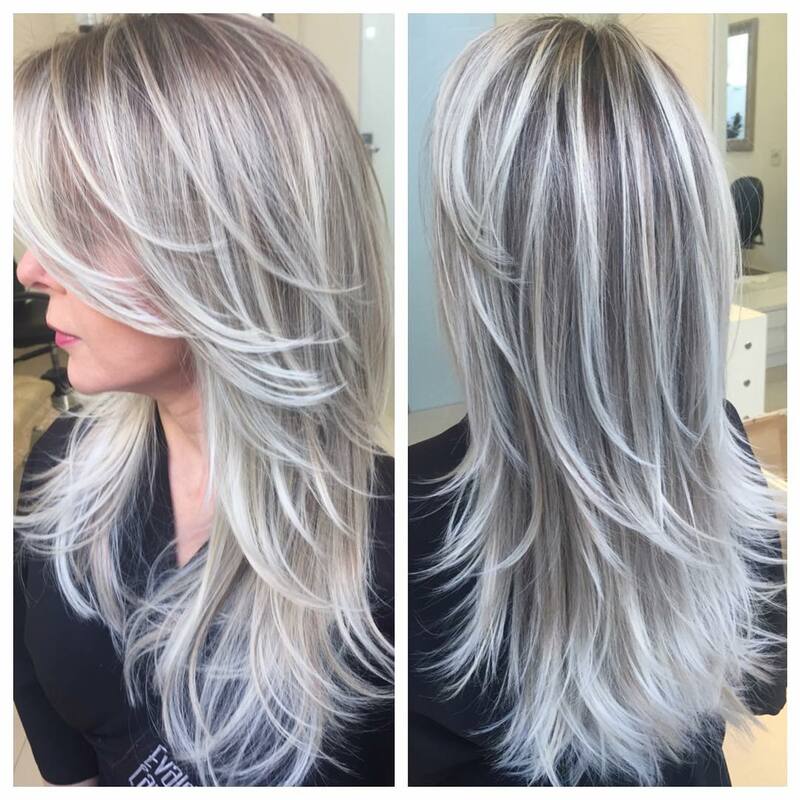 Lots of women with dark-blonde or mousey-brown hair make the mistake of adding platinum-blonde highlights that creates a harsh look. But it’s better to choose a flattering medium golden blonde shade which suits most skin tones, to achieve a more natural color makeover! 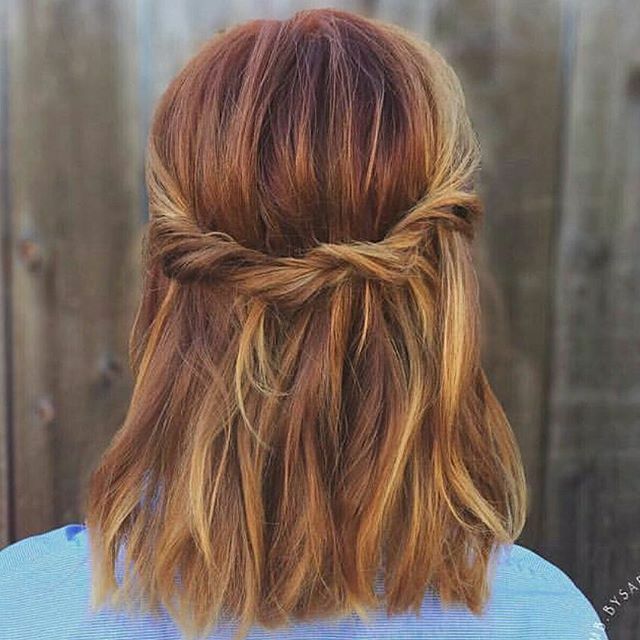 Here’s an adventurous look for brown hair that’s also an easy-style hairdo for every day wear. 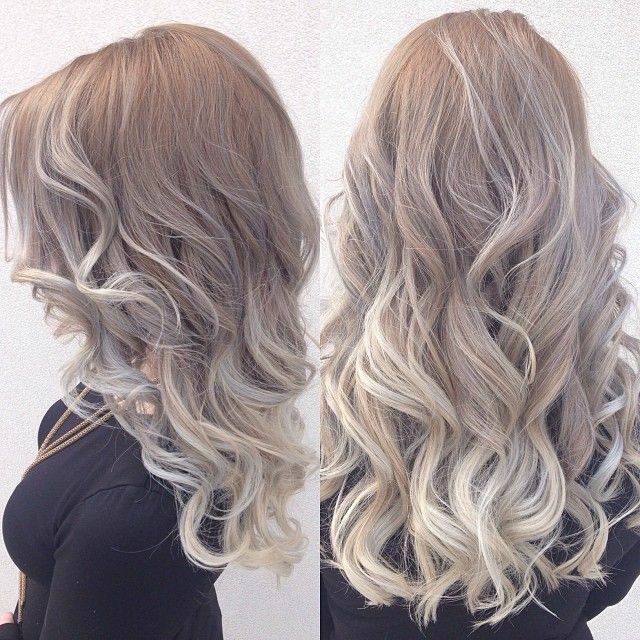 If you have mousey-brown hair, without any red/orange tones, it’s easy to lighten it to a cool ash beige. 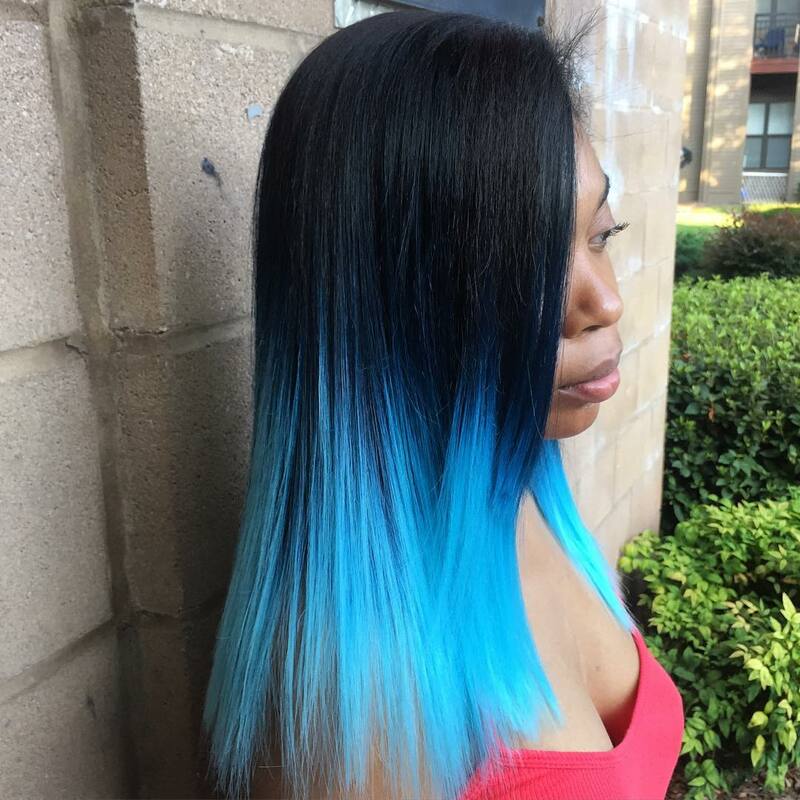 And with broad lines of ice-blue highlighting running through the hair, this is a super-trendy faded hair color idea. 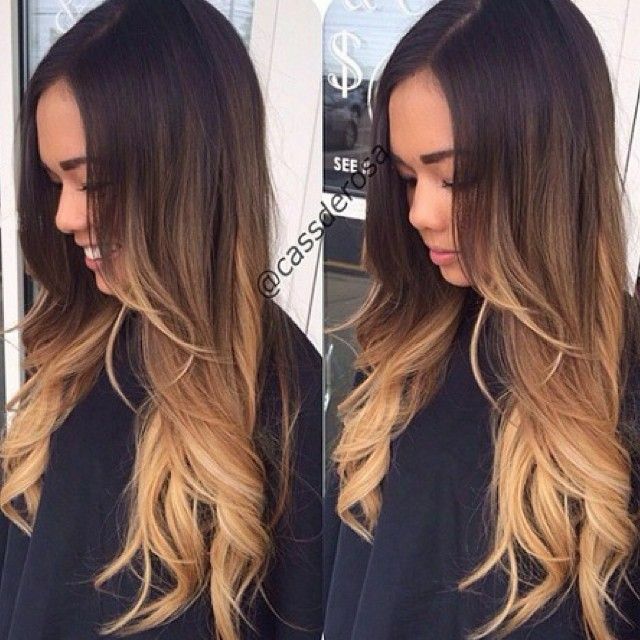 Long hair needs lots of care to keep it in a healthy condition, so if you’ve got long, glossy hair flaunt it! 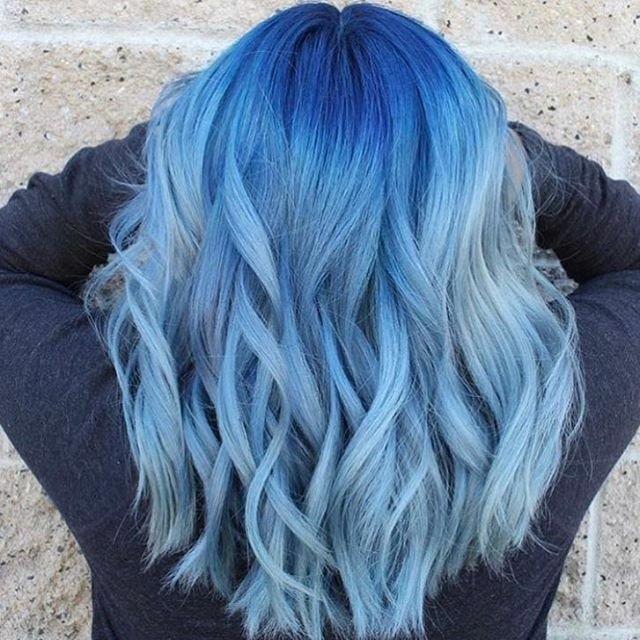 For a spectacular look that will leave everyone around you in the shade, try this ash-blonde with gorgeous silver-blue ombré and balayage! 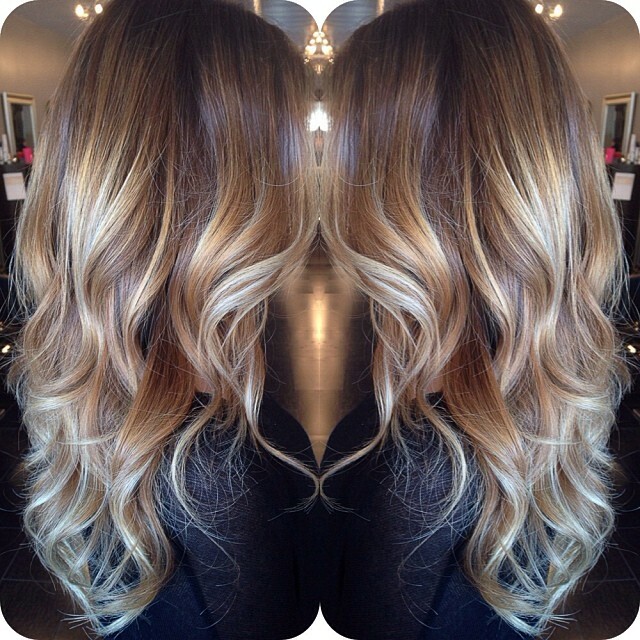 This medium golden-brown hair color is a fantastic new addition to the latest hair color trends. 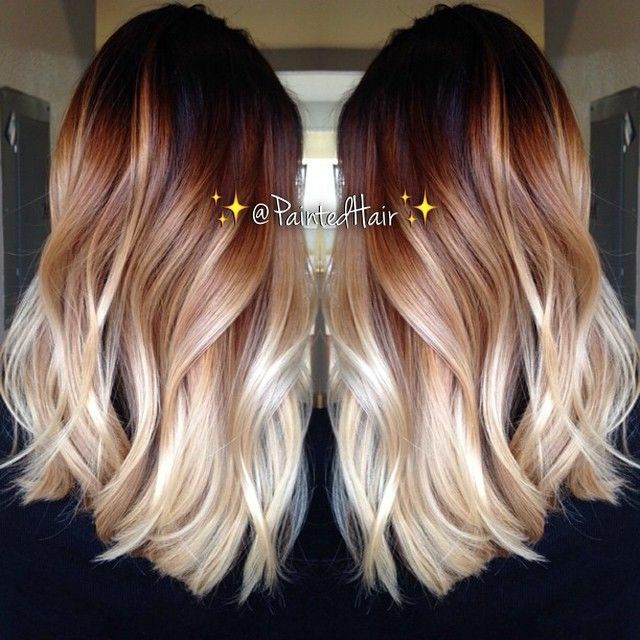 It’s a shade that suits many different skin-tones and the mix of lighter and darker tones creates extra ‘density’ on fine hair. Suitable for adding warmth to light-brown/mousey-brown/dark-blonde hair without too much bleaching. 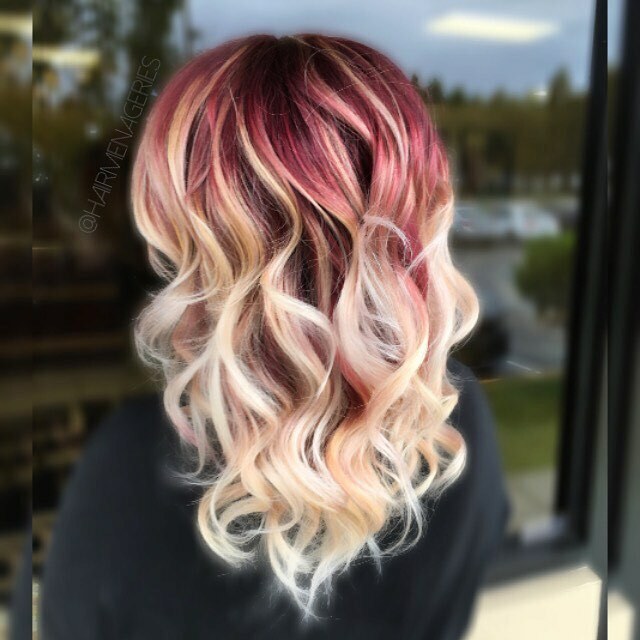 This beautifully balanced hair color design mixes ash-brown with ash-blonde in totally complementary tones that create a gorgeous harmony. It’s another version of the hot ‘bronde’ color trend and along with the casually bouffant hairstyle, produces a highly-groomed modern image! 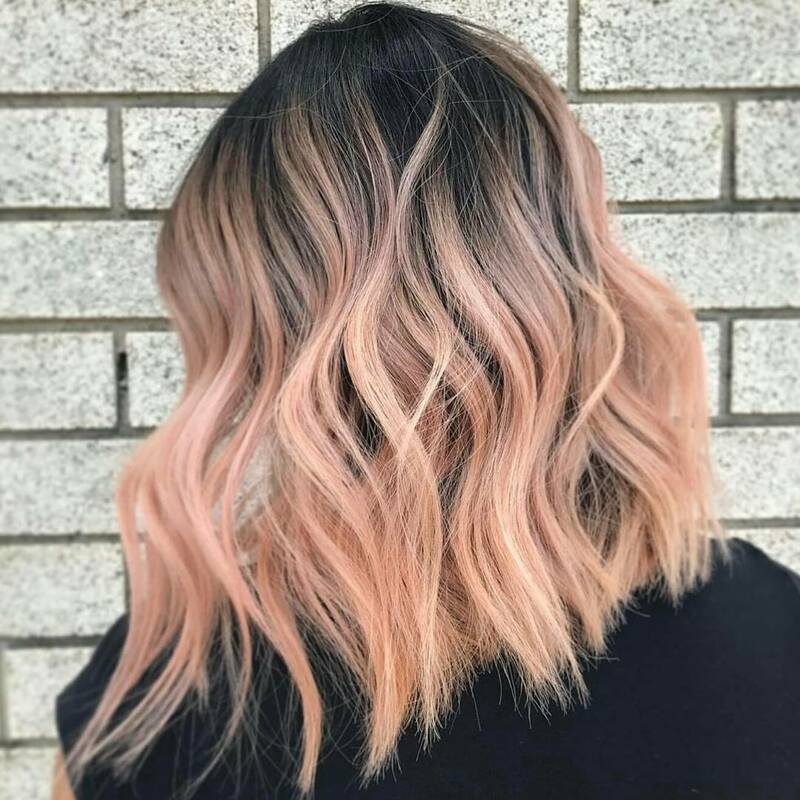 Copper hair is one of the rarest natural hair colors and an absolutely fabulous way to give brown hair a whole new personality! 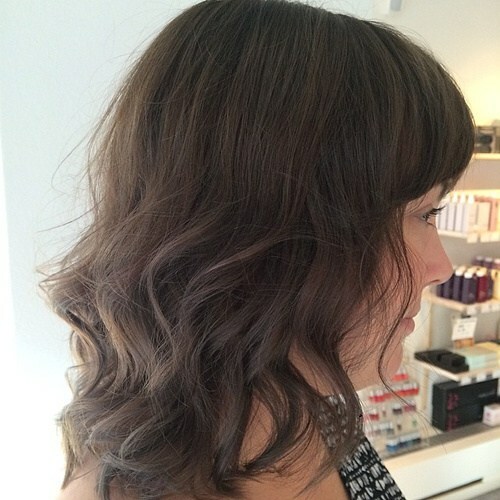 This trendy layered cut uses natural wave to create lots of texture and movement. 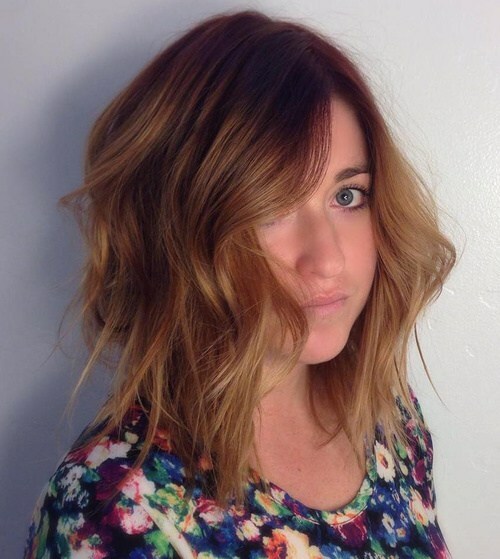 I love how the varied copper shades add a sophisticated finish to this easy-style haircut! 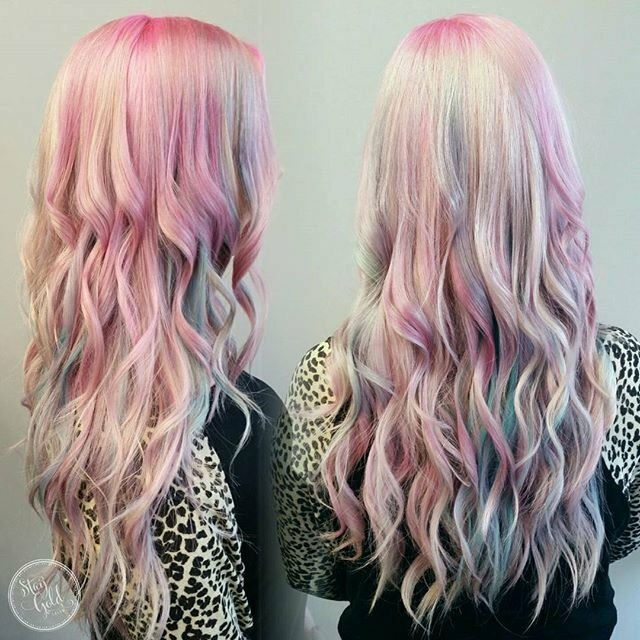 The theme of this fabulously Boho look is the beauty of interwoven waves contrasted with ragged, spiky ‘street’ tips below! The glorious copper-gold top fades to a lighter ombré, emphasizing the shift from carefully defined tresses to a shaggier, Boho-casual look. 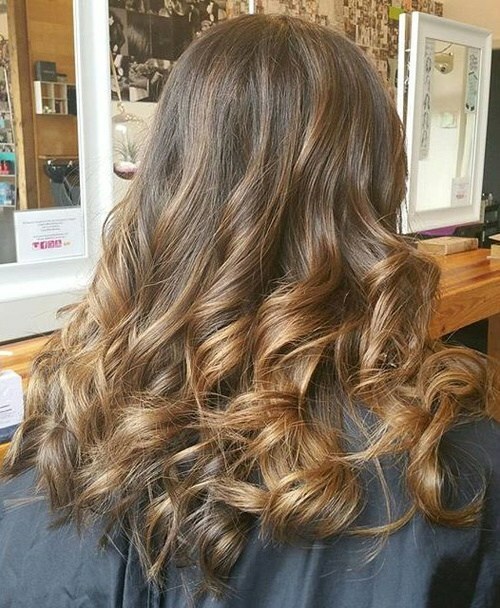 Warm chocolate-brown hair looks delicious with a mix of up to 4 balayage shades in this long style with the emphasis on the lower lengths. This party/prom/special occasion style frames the face with a soft, smooth wave above the XL tousled curls in shades of copper, gold, ivory and ash-brown! 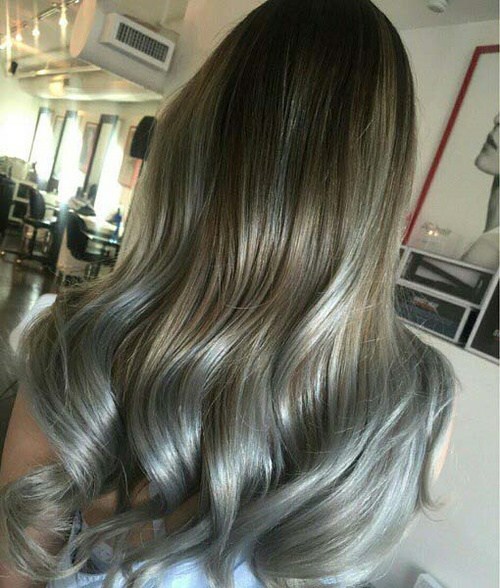 This step into the future shows the evolution of the long, blonde look, which really can’t compete with sophisticated new hair colors like this! 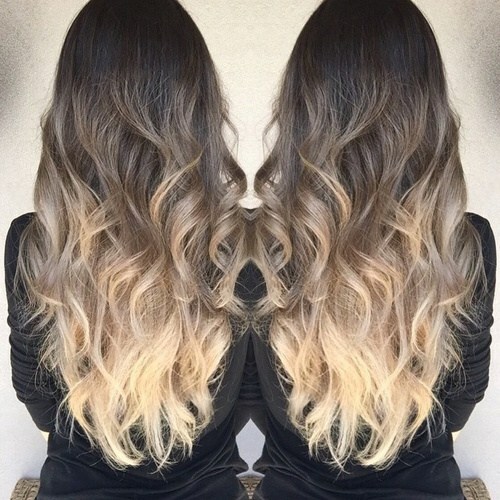 From taupe-brown roots, the color moves through medium ash-brown, light ash and finishes with a flourish in a bright, ivory-blonde ombré. This hairstyle with pretty ringlet waves is a great choice for adding extra volume to fine hair and ‘widen’ a thin/angular face. The innovative mix of warm golden tones with cooler ash-brown is another example of the ‘new color rules’. So it’s now quite acceptable to mix gold and ash shades to produce an edgier look! 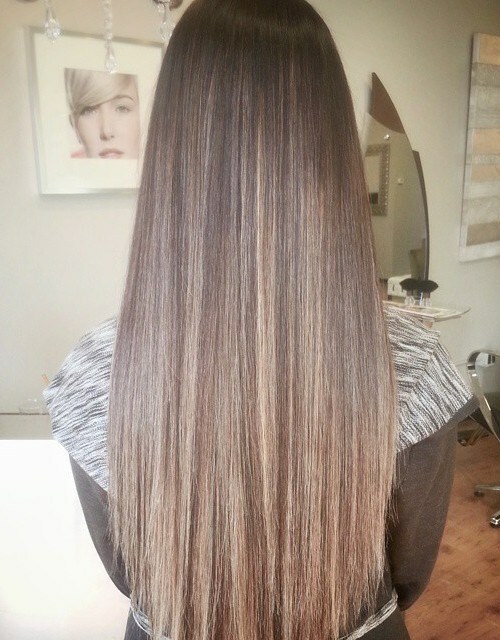 If you enjoy being in fashion, but prefer a fairly natural look, how about this long, tousled haircut? 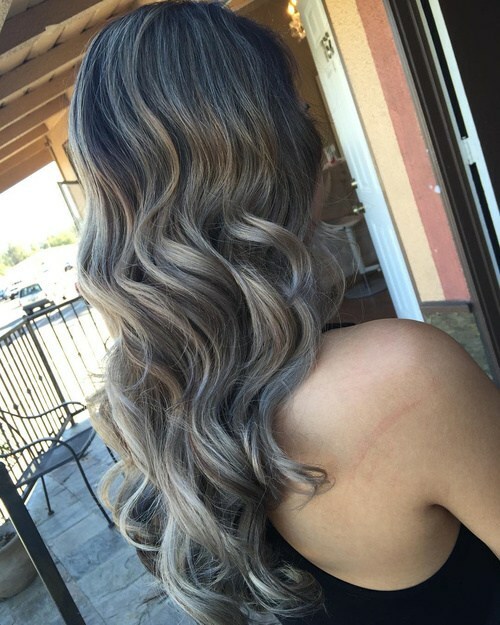 The U-shaped back with casual waves creates a softly draped effect that’s beautifully highlighted by subtle, silvery-gray balayage/ombré! Here’s another pretty hairstyle idea with a lovely wave-pattern and dainty wisps framing the face. 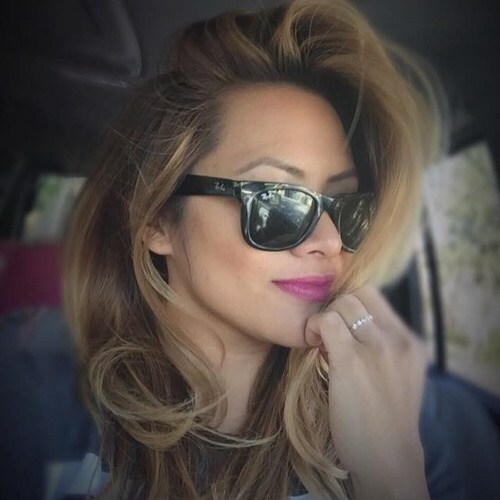 The model has a warm skin-tone, so she looks great with this subtle ash-brown base gently highlighted with lilac-pink balayage over a dove-gray ombré! 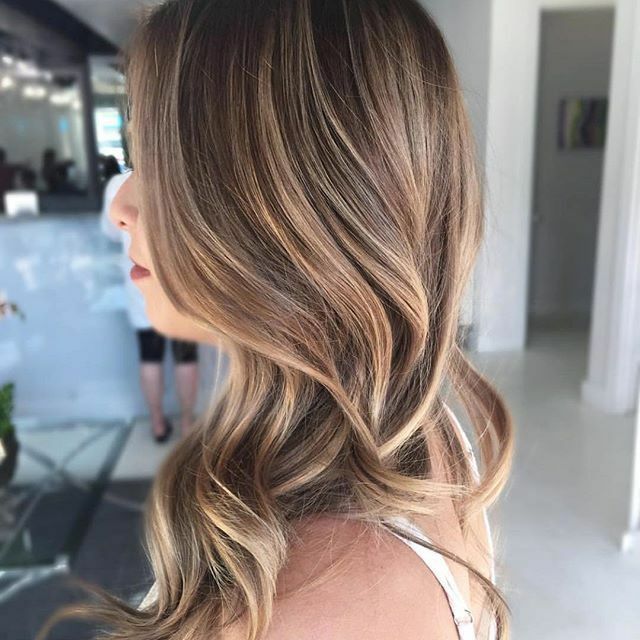 Brunettes are increasingly going blonde this season, but in a natural way with medium-blonde balayage and ombré hair color ideas. 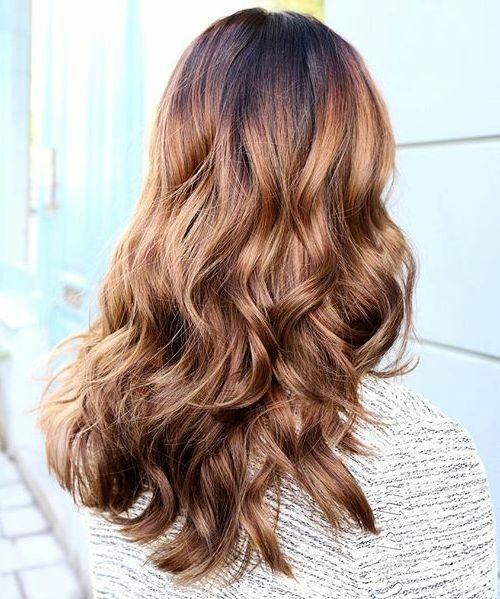 This style has contemporary, cascading XL waves and a subtle color-scheme mixing ash-brown and caramel shades in an attractive and fashionable look! This eye-catching look is the first time I’ve seen metallic, ash-copper ombré and I absolutely love it! 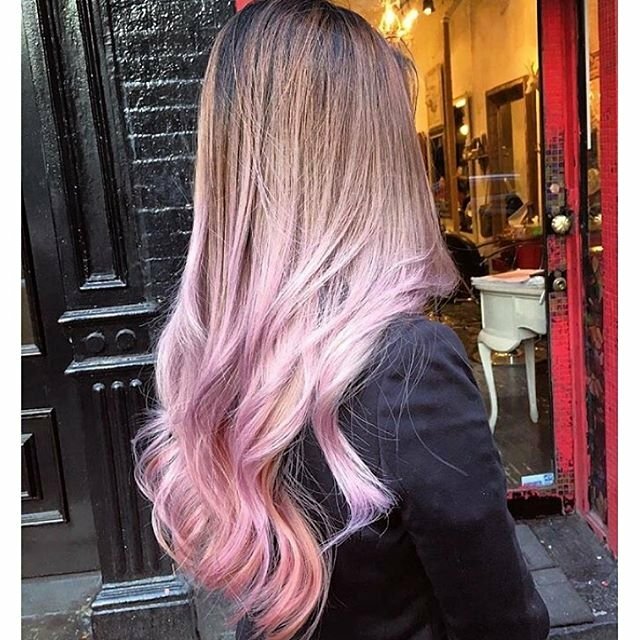 The roots are tinted a dramatic, aubergine-purple, lightened by copper balayage that gradually changes to muted copper ombré at the roots. It’s a super-glamorous new look! 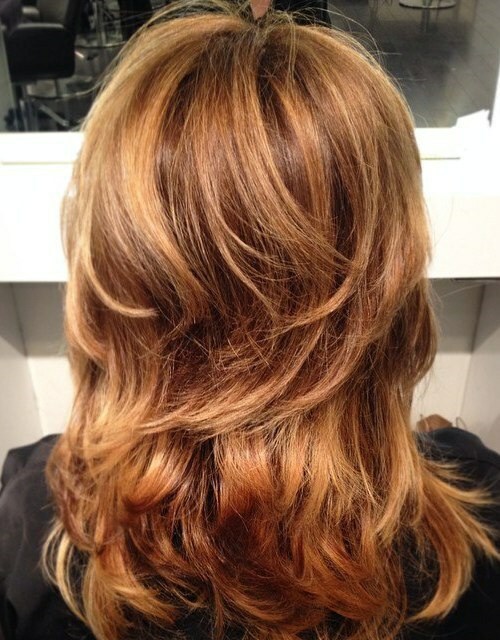 The popularity of golden-brown curls is a cute and feminine trend, creating a romantic look. But woe-betide anyone who takes this modern gal for granted, because underneath those soft, golden curls is a layer of super-cool, ash-brown! Judging by the model’s beautiful gown, this is a special event hairstyle suitable for evening wear. 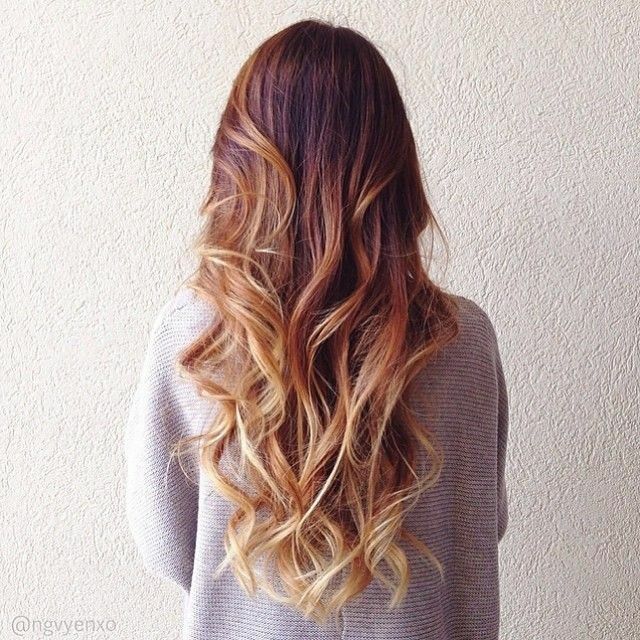 The hair is medium brown and full of such lively movement it would be a shame not to emphasize it! 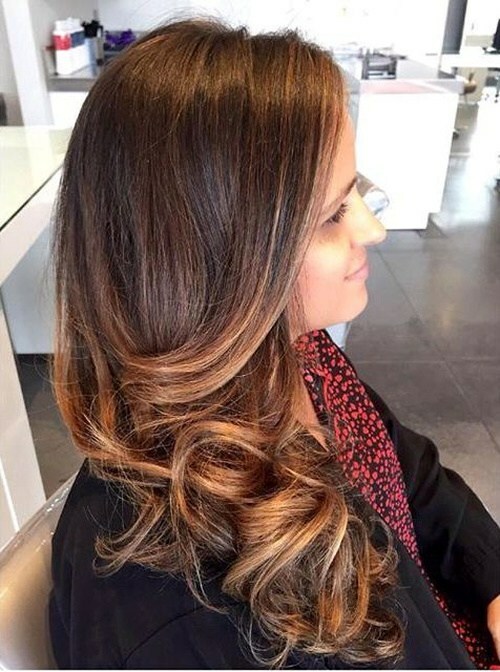 Golden balayage/ombré is the perfect color to highlight the texture and complement her fair skin and beautiful brown eyes! 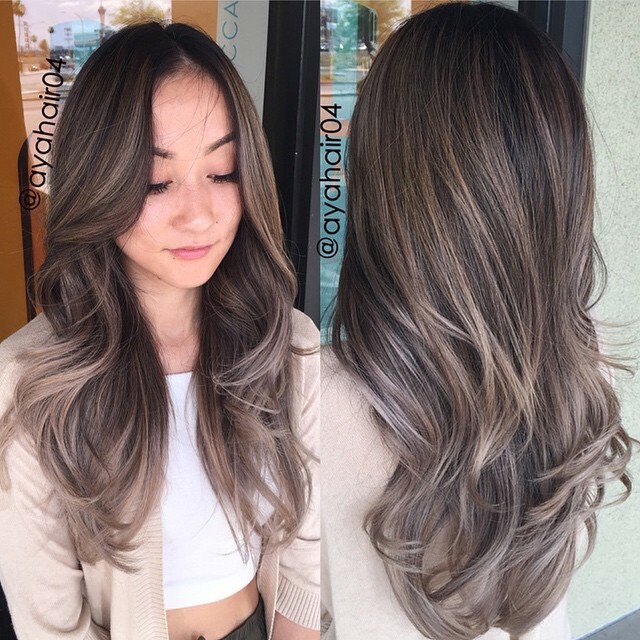 Transform your whole look by switching brown hair to a daring mix of light and dark gray colors! This pic taken in the shade, doesn’t do justice to the silvery gray waves with pretty green and purple touches. In sunshine, these gorgeous new shades reflect lots of lovely light! 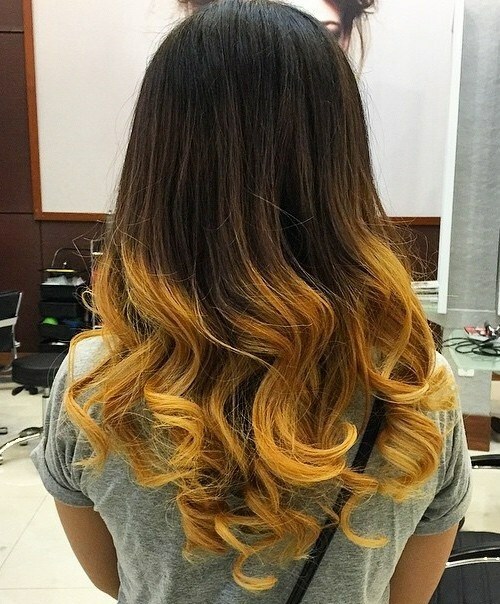 My final color flourish is this breath-taking orange and yellow ombré! 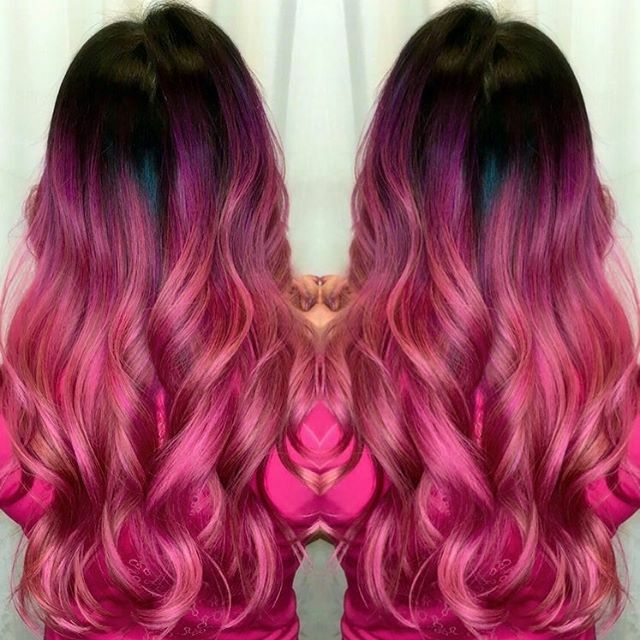 It totally transforms black hair with a vivid splash of color! 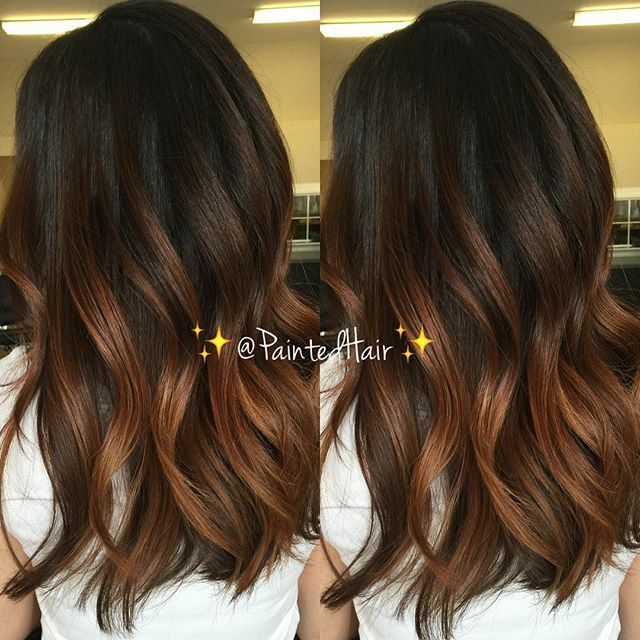 Orange balayage and ombré on brunette hair is a big trend this season, so don’t be afraid to add some extrovert fashion flair to your dark waves! 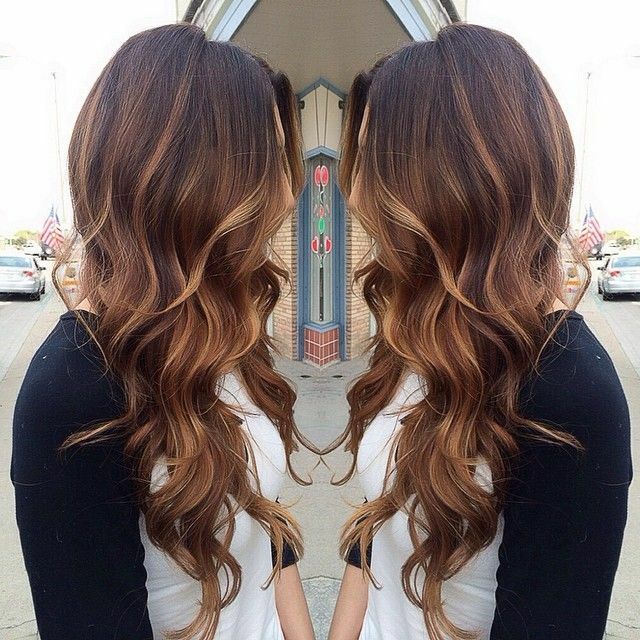 So what do you think of the latest brown hair color trends? 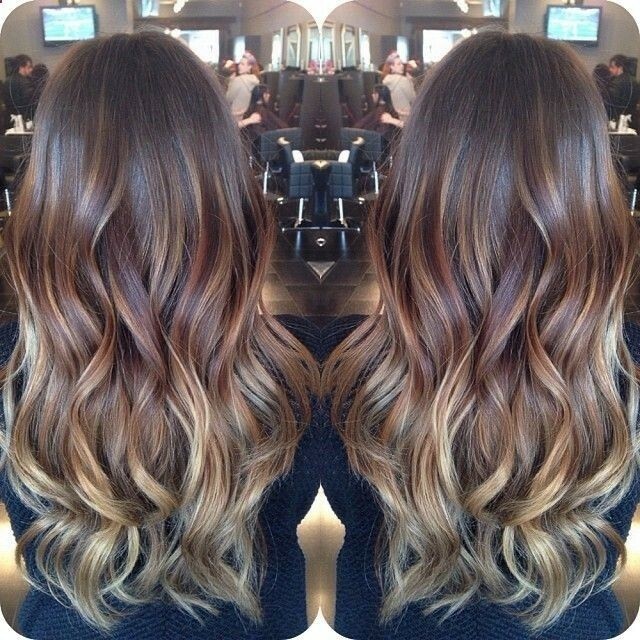 I hope you agree there’s a new and exciting hair color idea to freshen up all the natural shades of brown hair!